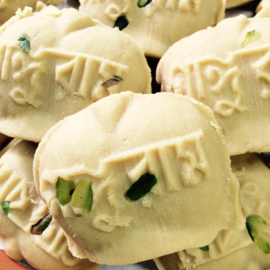 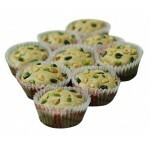 Manohara Sandesh - As the name says, Sandesh is the traditional Bengali sweet. 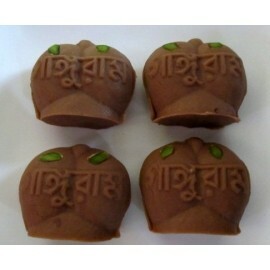 One of the Bengali's speciality is the Manohara, which is shaped like round balls of delectable flavours. 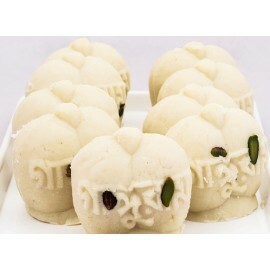 Loaded with dry fruits, the Manohara Sandesh is a pure delight. 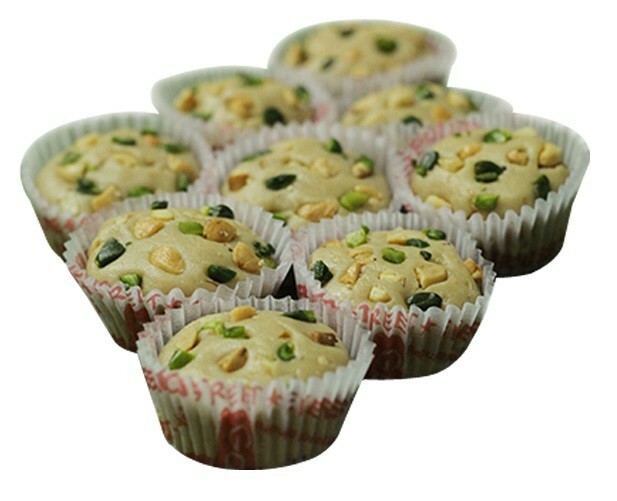 Made using cottage cheese and Sugar during summers and Nolen Guer is used to create this delicacy during winters.